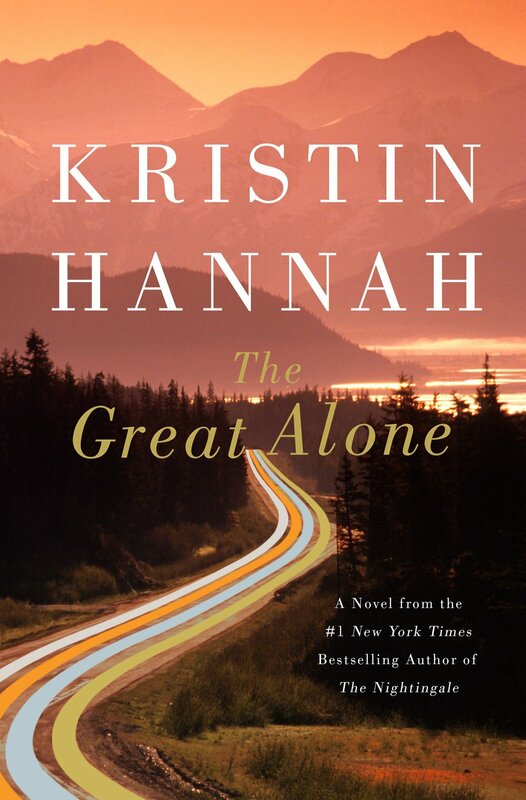 In collaboration with St. Martin's Press, I'm offering one lucky winner (US only) a book club kit for The Great Alone by Kristin Hannah including: 5 copies of the book + 5 matching lapel buttons + a $50 gift card to Wine.com! I just moved to St. Louis in January and I attended my first book club yesterday! There is something about being invited to join a book club that instantly makes a new city start feeling like home. $50 gift card to wine.com - is it really a book club if there isn't wine? Discussion questions - I don't know about you, but my friends and I often get off track and talk about other things when we get together for book club. A list of discussion questions is a good way to make sure you have a quality discussion about the book before moving on to other topics! An except from the book - want to start right away? Start reading the first chapter now!